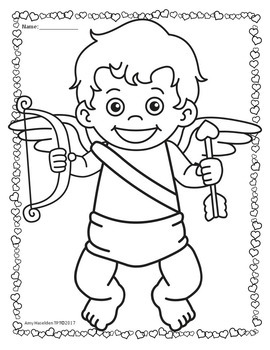 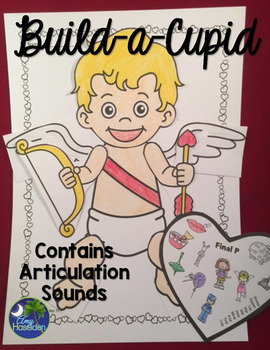 Build a Cupid for Valentine's Day fun with every articulation sound using this as a fun activity or as a super fun dice game! 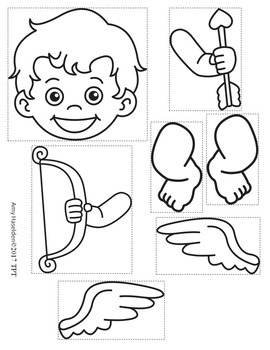 These make a great bulletin board, homework practice, and a great way to get two sessions worth of speech therapy in your speech room! 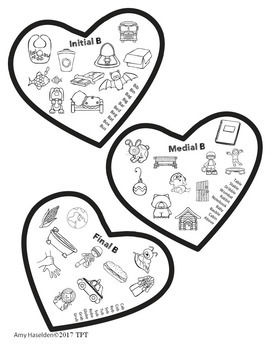 If you like this product, check out my Dress a Penguin activity!